Found in the year 1905, Las Vegas began fulfilling the ‘Wants’ of the fancy population of the city. 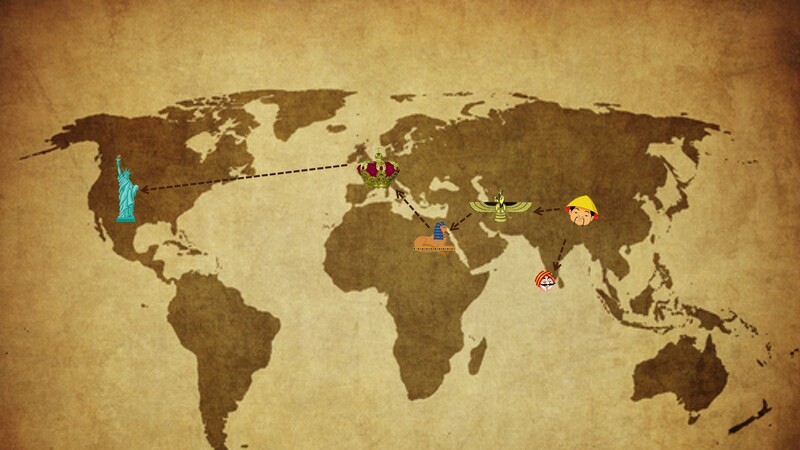 Poker shaped into a global occurrence. 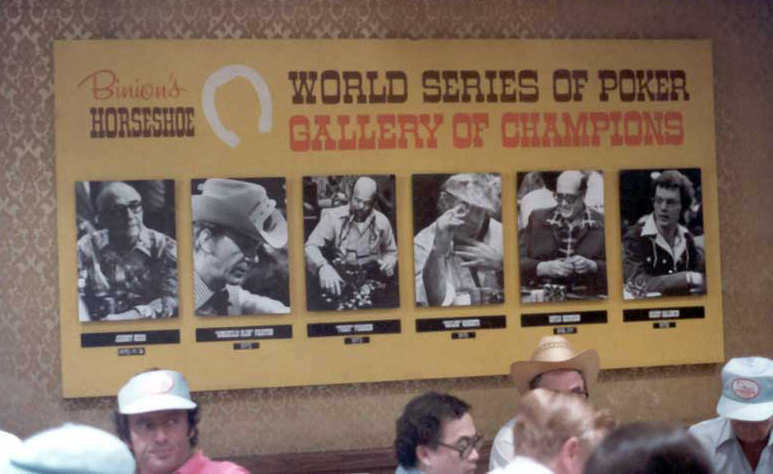 World Series of Poker (WSOP) was designed. 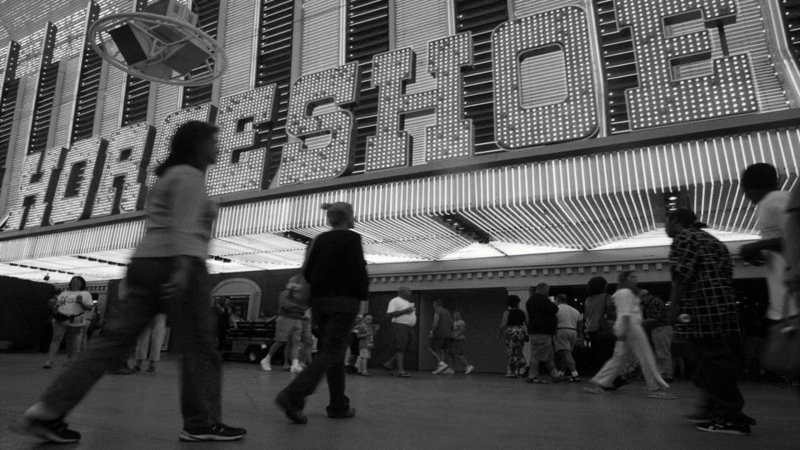 People would even gamble their lives on the line to keep up with the chauvinistic lifestyle of the Sin-City. During the era: BLACKJACK, CRAPS, ROULETTE, BACCARAT & Chinese Dominoes / PAI GOW TILES were the crown-jewels of the City. It was in the 1960s. The Sin City was hopping, but there was no place for poker, unlike every other game of chance. Poker played with no seat at the table for the house. 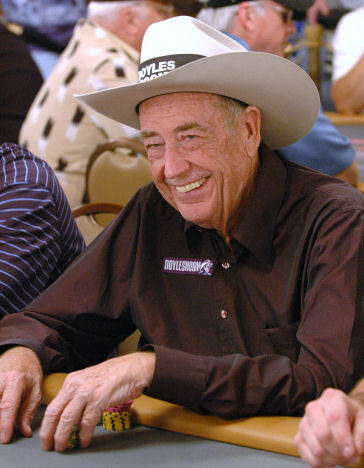 However, all that was about to change when Doyle Brunson (The living poker legend with his boys the ‘Texas Road Gamblers’ came to the Desert Town of Texas in 1968). Benny Binion was actually the man who lured ‘The Texas Road Gamblers’ and brought them down to Las Vegas which led to the globalization of World Series of Poker (WSOP). At the time, Vegas did not seat poker because the game did not produce a chance for the casinos to make big money. 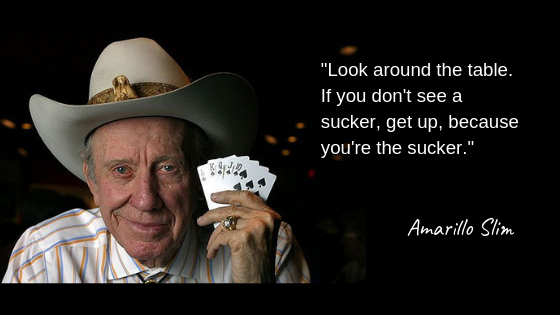 The players’ money all went to each other, so Binion kick-started the other format of Limit Texas Hold’em called No Limit Texas Hold’em. 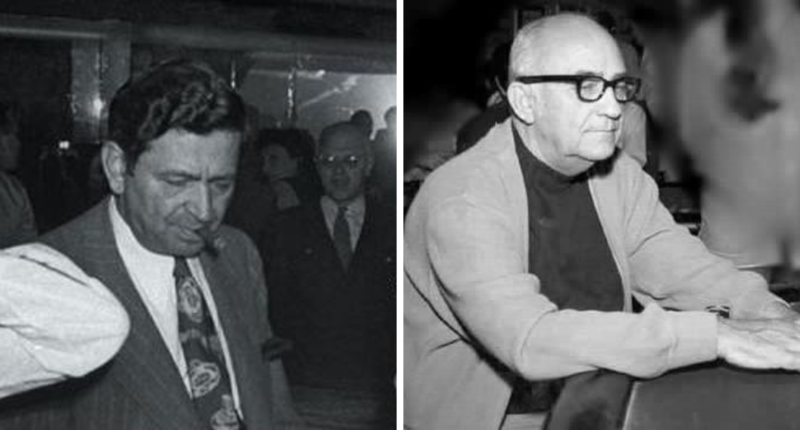 The Heads-Up marathon between Johnny Moss and Nick The Greek in 1949, was a five-month-long poker marathon. It was set up by Benny Binion. The winning was between $2 and $4 million. 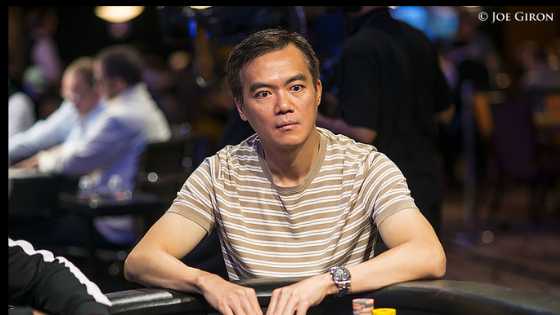 This game is often referred to as the MOTIVATION BEHIND THE World Series Of Poker (WSOP). With the help of Benny Binion & ‘The Texas Rounders’, the game of Poker was about to conquer the Desert Town and the rest of the World. 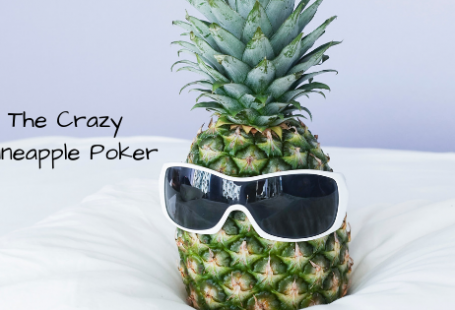 Poker was a Vegas phenomena. The game made the city feel different and more alive. City’s amusement peaked since the inception of World Series of Poker (WSOP). There's a lot more money to be won at Poker.